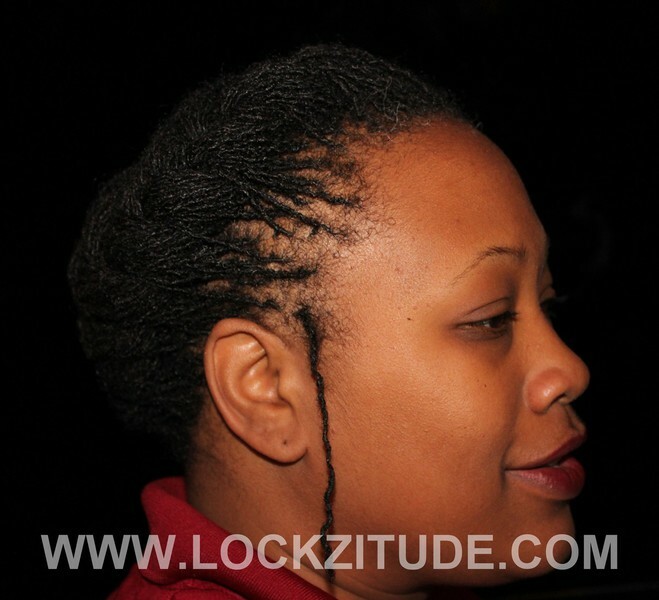 Here you will find snapshots of cute everyday hairstyles that can be worn to work or play. 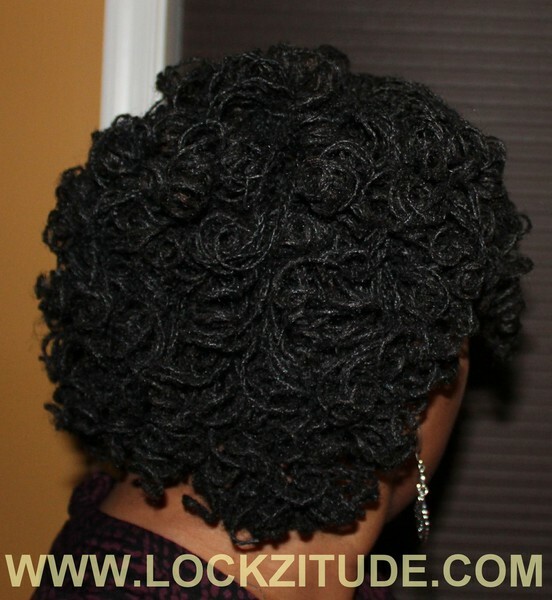 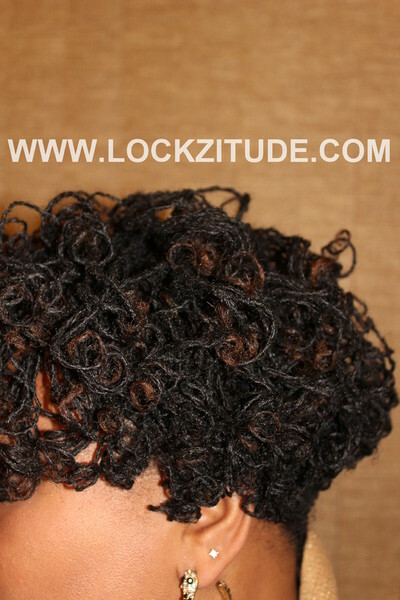 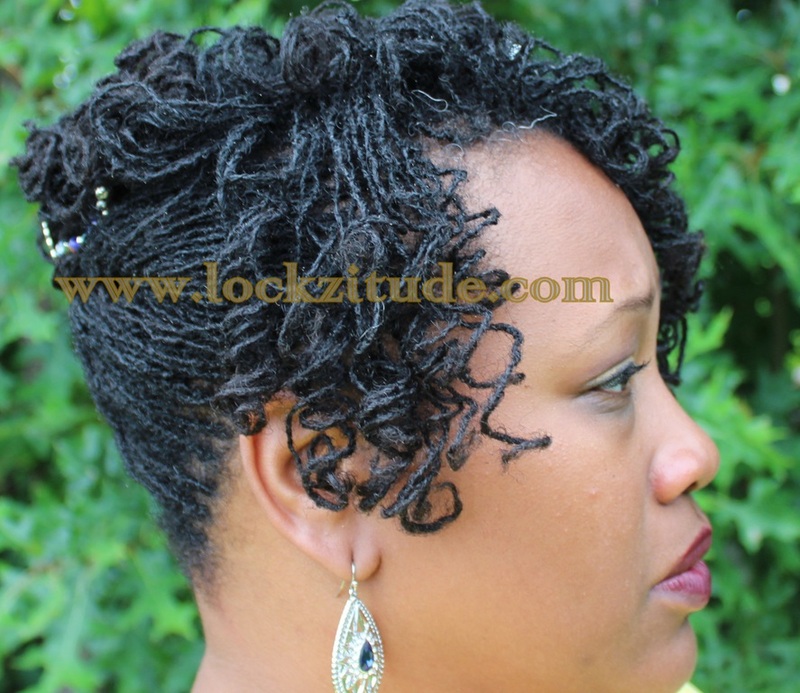 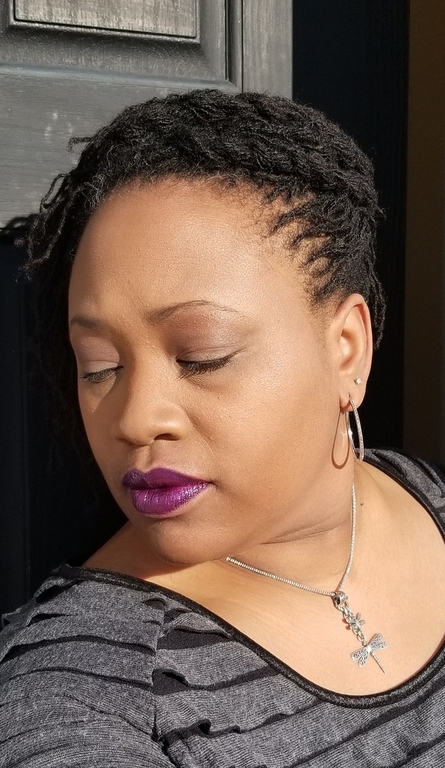 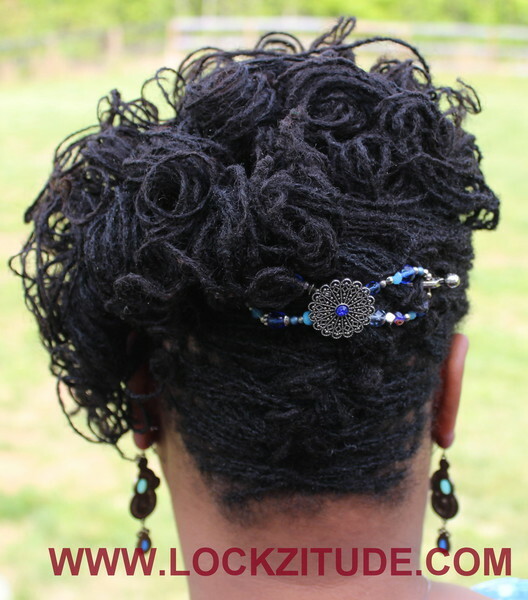 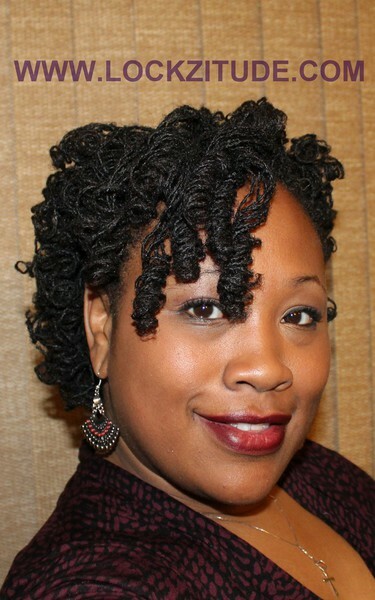 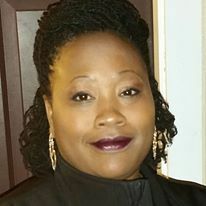 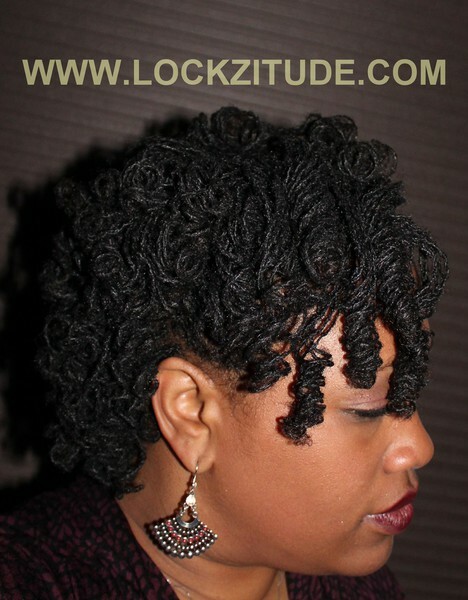 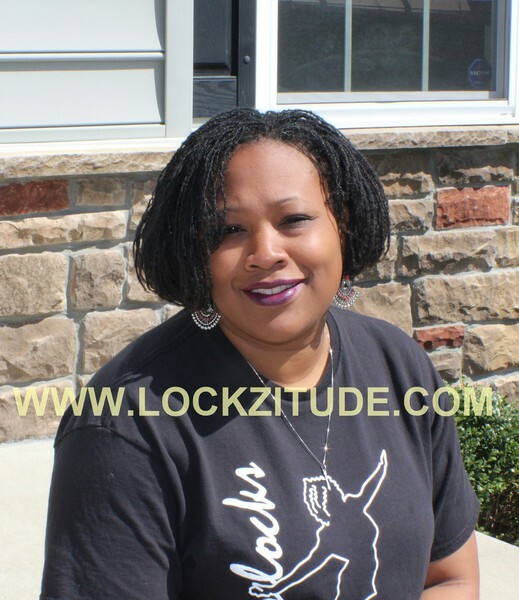 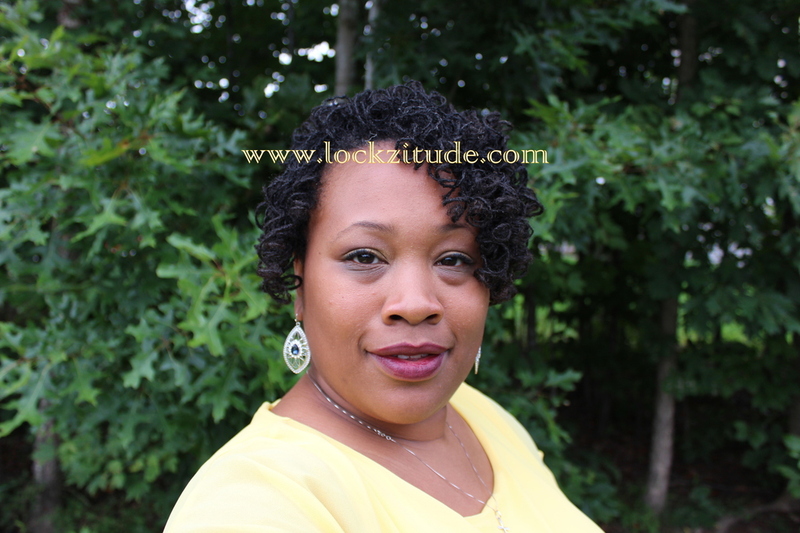 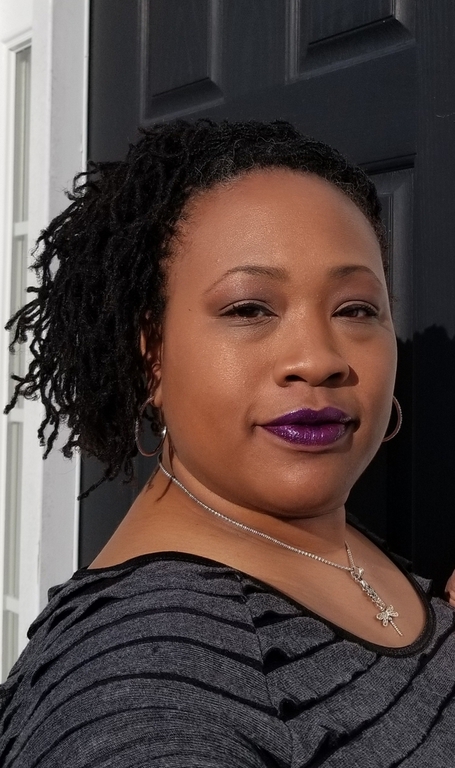 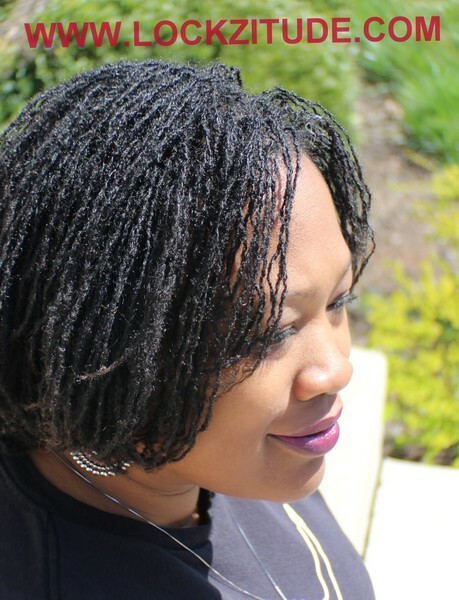 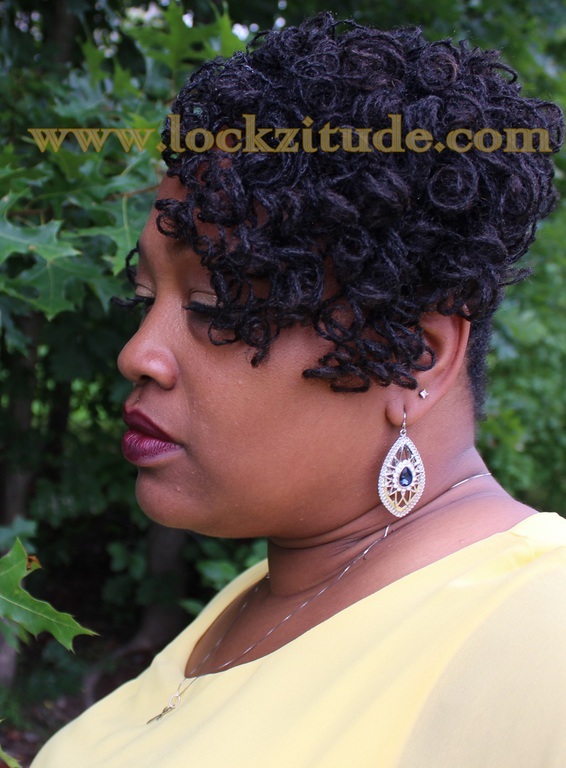 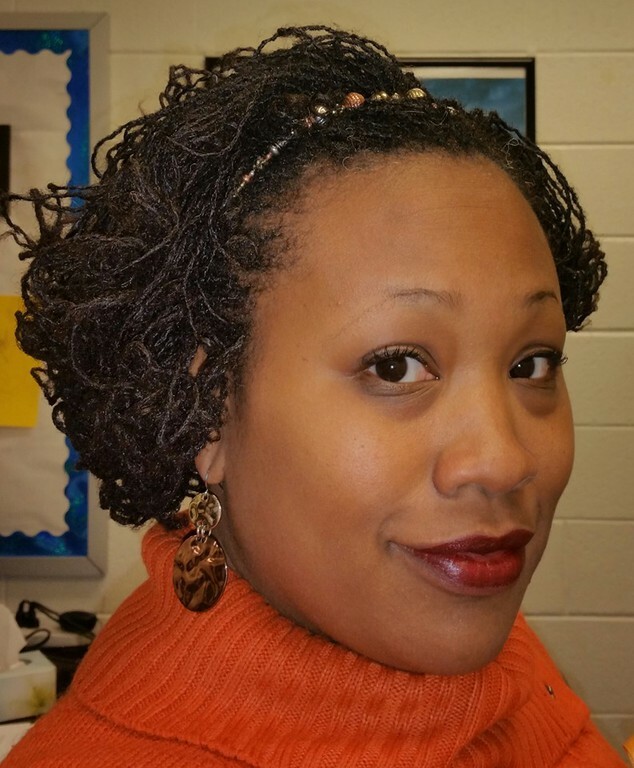 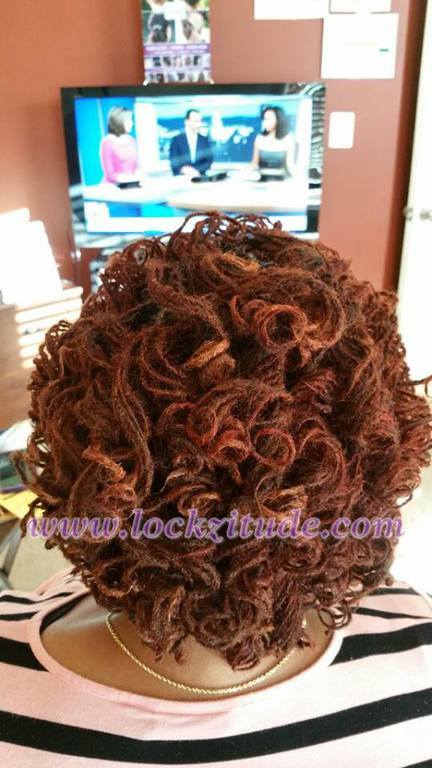 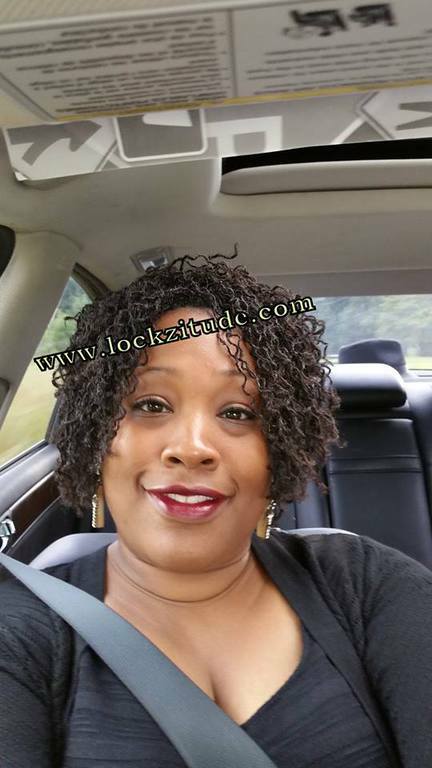 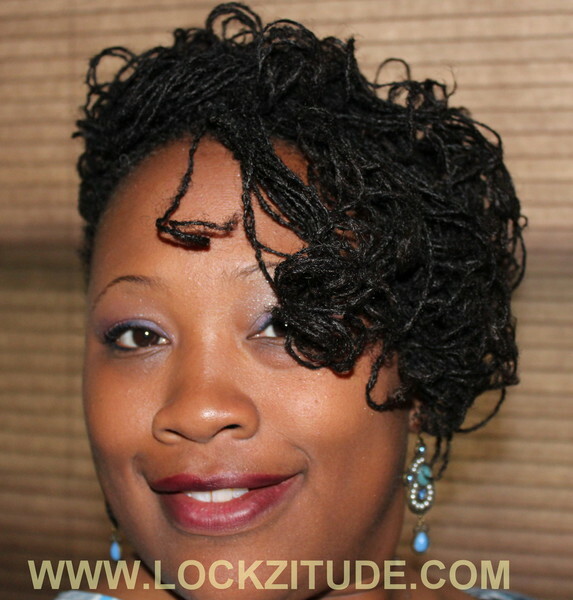 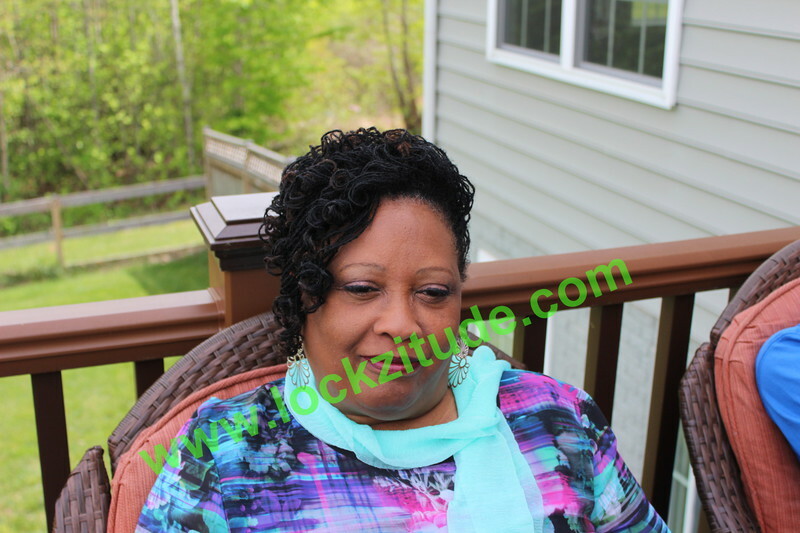 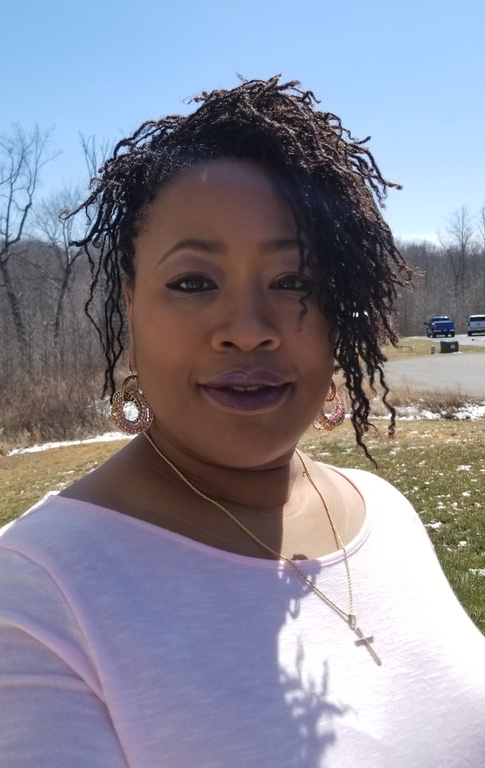 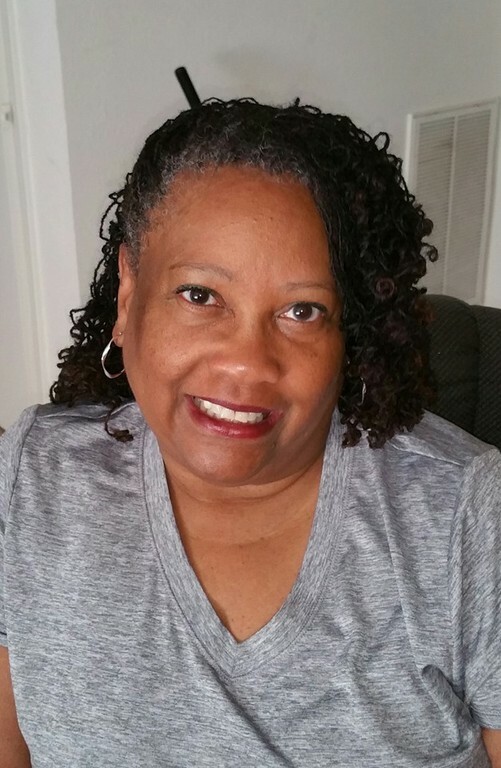 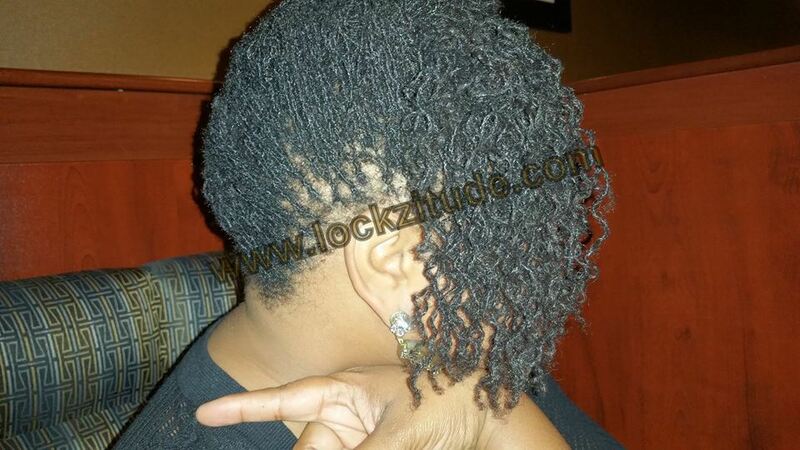 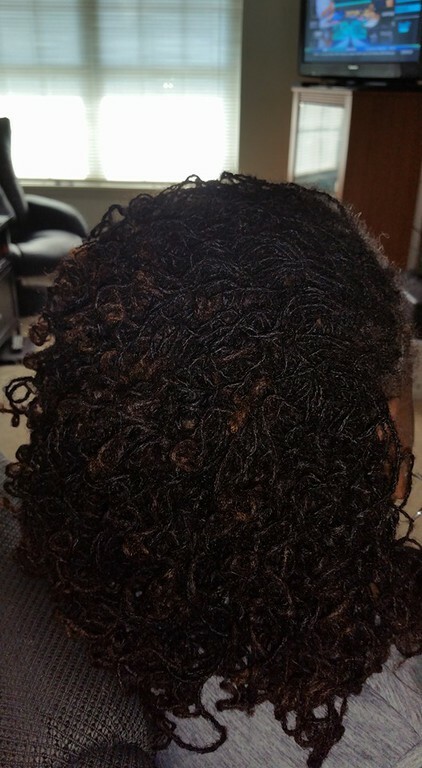 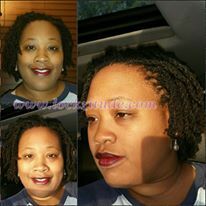 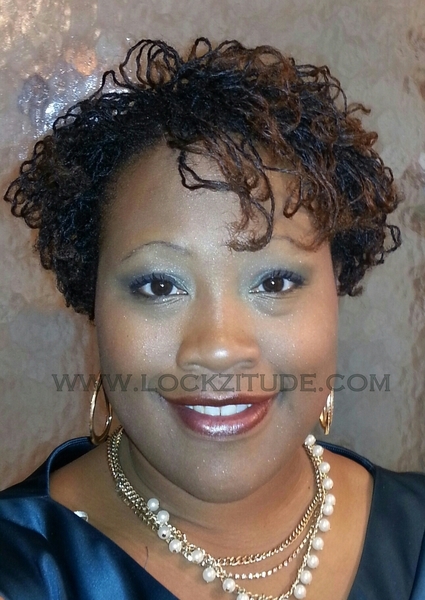 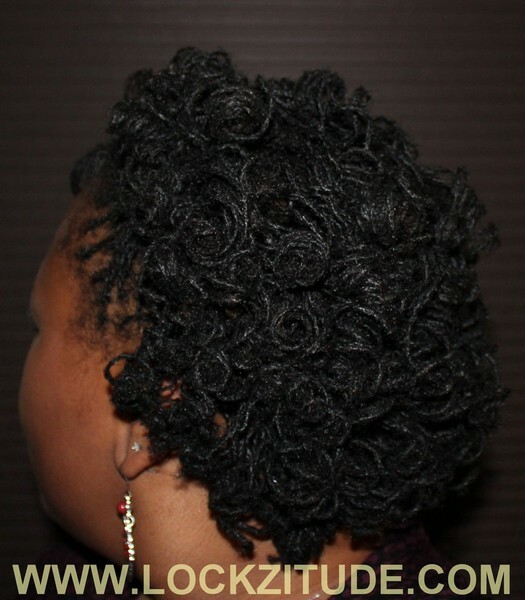 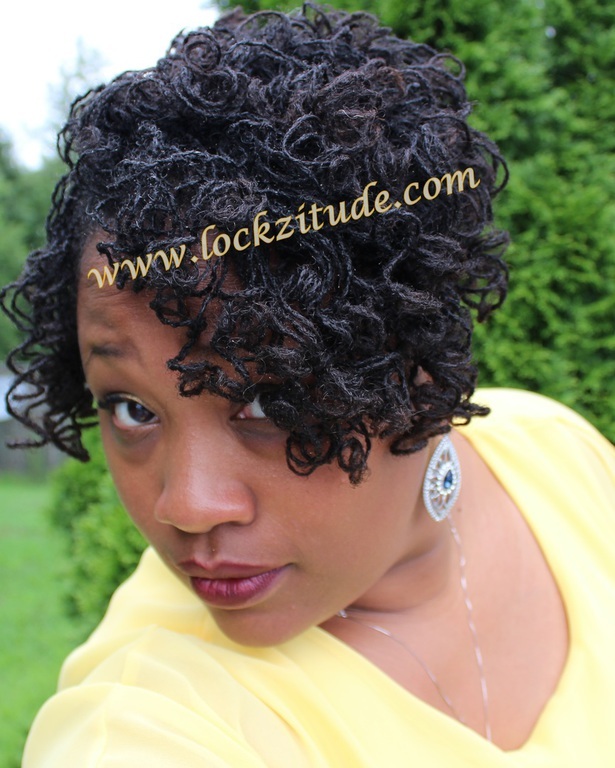 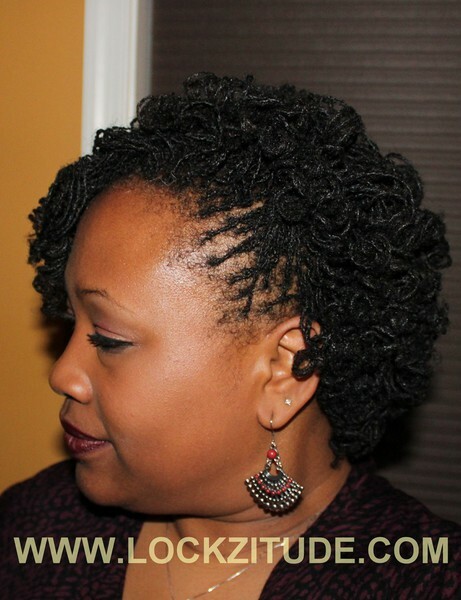 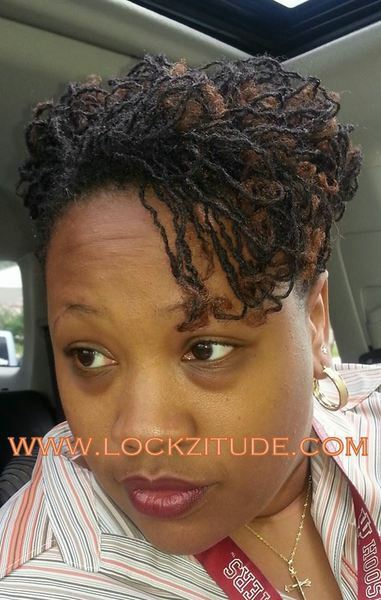 It is my hope that you will see these photos and truly understand the versatility that comes with wearing Sisterlocks®! 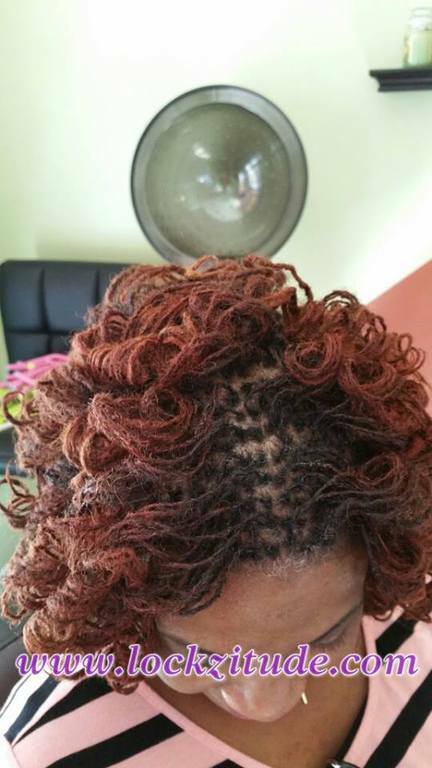 All hairstyles are created by yours truly. 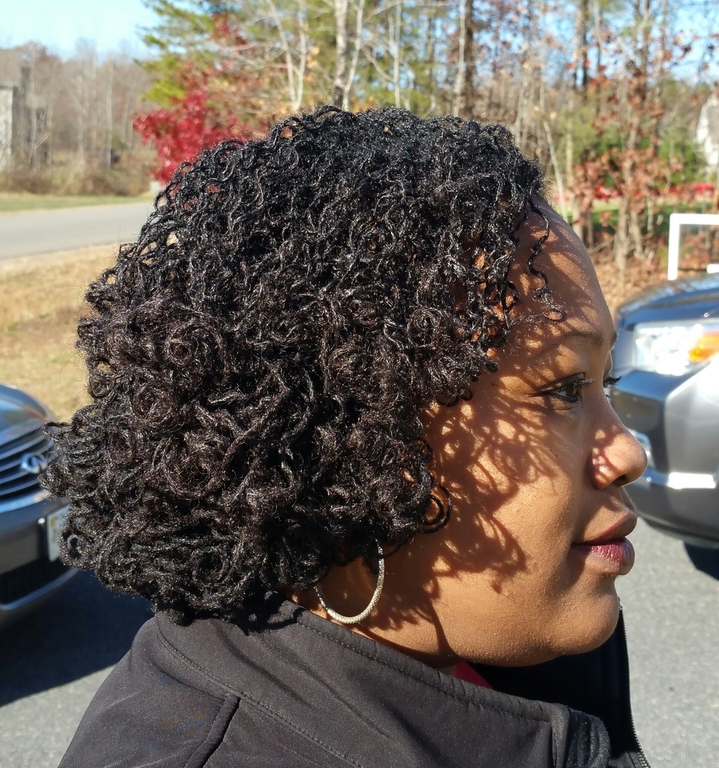 Some of my best styles come from experimenting. 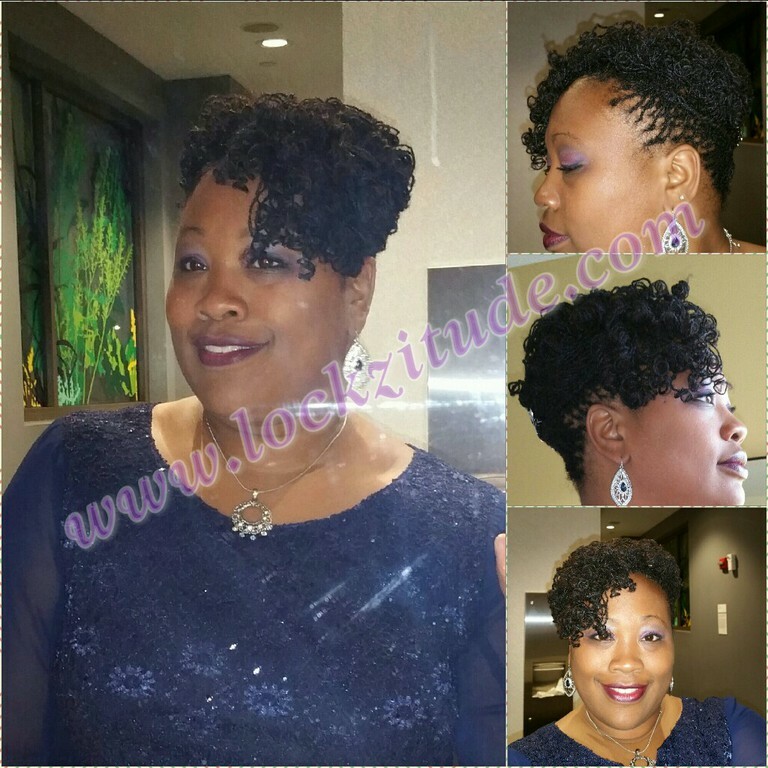 Try something new and just roll with it!